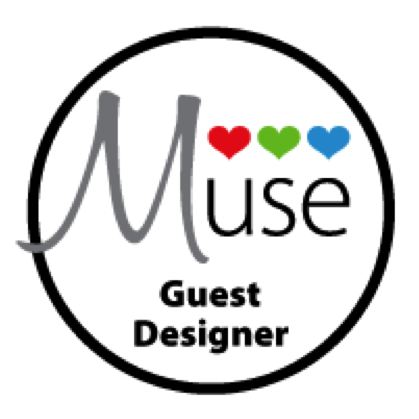 I am so excited to be the MUSE Card Club #37 Guest Designer this week. 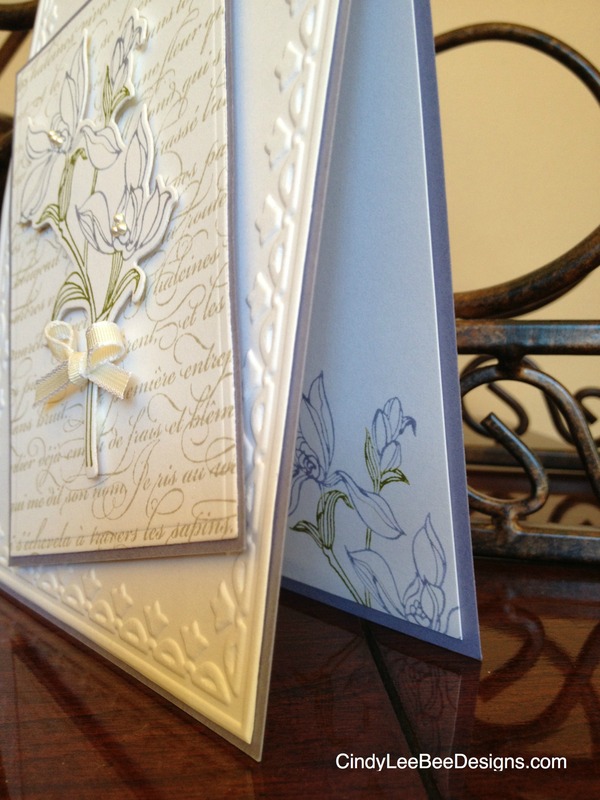 I just love playing along with the participants each week- so many talented cardmakers out there. I send out thanks to all of you who have inspired me week after week! I have been wanting to ink up my SU Backyard Basics set and use the coordinating framelits so I decided to use it for a card my neighbor needed this week. I can’t wait to see how you are inspired by it- will it be the colors, the design, the flower, or the kind of card? 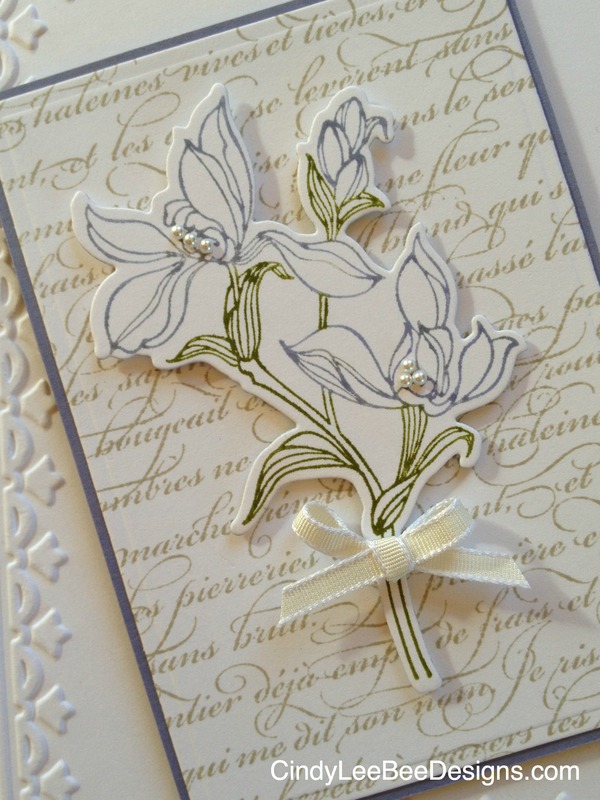 This is such a beautiful, elegant card, Cindy! Thanks so much for agreeing to be our Guest Muse this month – I can’t wait to see how everyone is inspired by this gorgeous card! Thank you, Ardyth. 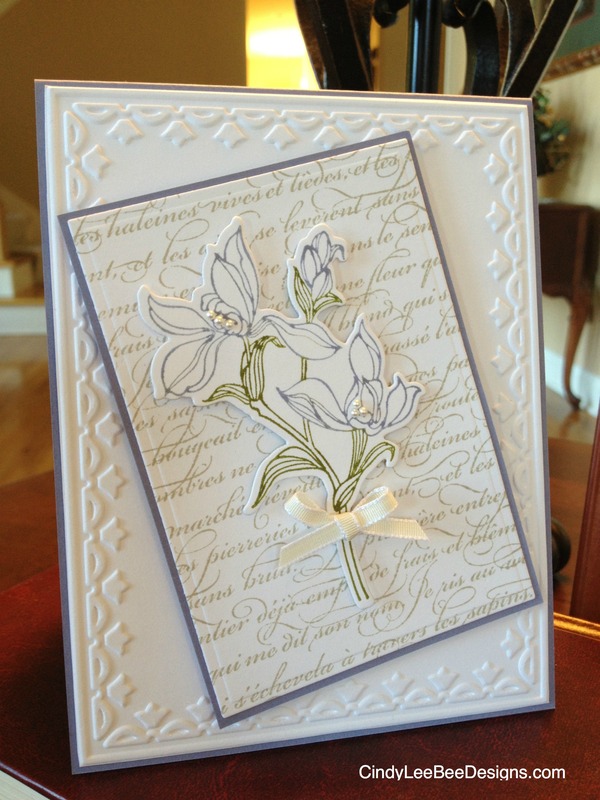 I am honored to be a guest designer- I love playing with all the wonderful cardmakers each week. I am excited to see all the cards, too! Ardyth has said exactly what I was going to say! Cindy, you have created a most gorgeous card. Well done! So glad to see that you’re the MUSE this week, Cindy! Your work is always gorgeous & inspiring & I’m hoping to play along this week. Thank you, Gretta. 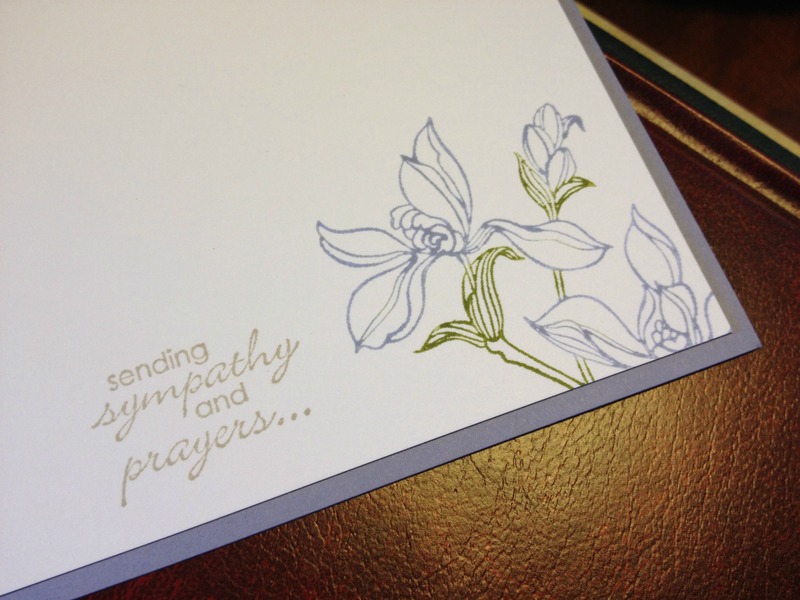 It is so fun seeing how people are inspired by a card- humbled to be a guest Muse this week. Congratulations Cindy on being selected as the Guest Designer this week! Thanks, Stacey. It is so fun to play along with the Muse Card Club each week to see how I will be inspired- hope to see you play along! Thank you, Karen…you sure inspire me with your cards! Thank you, Anita.I finished the card and was not satisfied with any way to get my sentiment on the outside so I put it on the inside… I usually always forget to decorate the inside of the card!